There’s a home security system for every lifestyle, budget and need. And they do more than keep you and your family safe and secure…they give you peace of mind and can even keep you connected to your home wherever you are. Our products are easy enough for every member of the family to operate, providing a level of simplicity and convenience you’ll really appreciate. 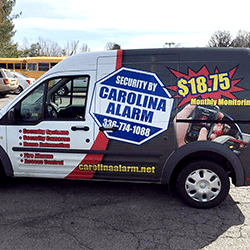 At Carolina Alarm in Winston Salem, North Carolina, we believe in getting to know you and your business individually. One of our Security Alarm company professionals will identify areas at risk and offer solutions on how best to help protect your employees, your assets and yourself. We offer an $18.75 monitoring home alarm monitoring system! 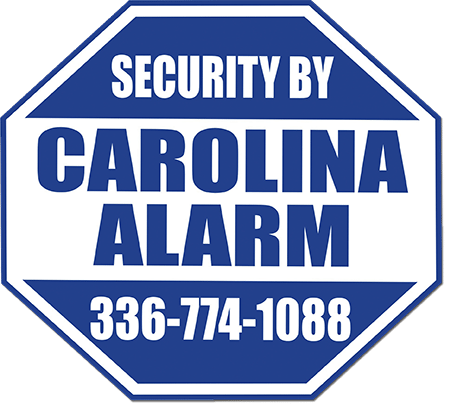 Carolina Alarm security company has worked with numerous home alarm customers in the Triad area, aiding them in safeguarding their property. We have surveillance security systems ranging from one camera to more than 16 security cameras. You and your family can enjoy peace of mind 24 hours a day, seven days a week by having your security monitoring system by security central. These highly trained home security professionals are always standing by, ready to send help to your home in the event of a burglary, fire, carbon monoxide event or other emergency. Established in 1986, we are locally owned and operated by security professionals who recognize the importance of what we do. We know that you are depending on us, and we take that seriously. Each of our employees is registered and approved by the state. We each participate in continuing education, going well beyond the state requirements for yearly registration renewal. With over 50 years experience in our company, we’ve learned many things that can’t be taught in a classroom. We believe that the quality of our personnel is our most valuable asset, and that you won’t find another company that compares. Call 336-774-1088 today for a FREE quote. Whether it is residential or commercial we can design a system that is tailored to meet your needs and budget. All of our systems do not require a long term contract. If you are dissatisfied with your current provider, we can take it over AND save you money! Don’t feel like you have to stick with the company who installed it if you are no longer happy with their monitoring or maintenance. Have A NEW HOME WITH A SYSTEM ALREADY INSTALLED? 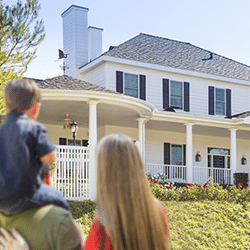 If you have just moved into a home that has an existing security system, you may be unsure how to move forward. We can help get the system up and running with Carolina Alarm as the new provider. 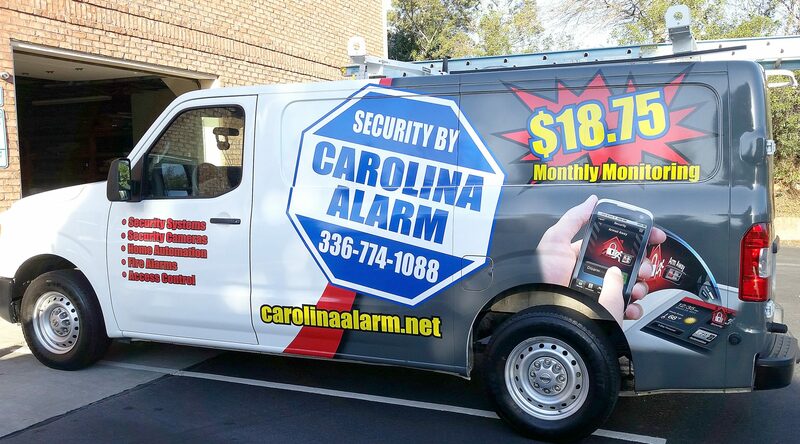 Thanks Carolina Alarm for saving me $300 a year on my alarm monitoring service. Very helpful staff and easy to work with. Carolina Alarm has a very friendly staff that is always willing to help. Something that is lost with the big alarm companies that just want you to sign a 3 year contract and never help when there is a problem. They saved me $20.00 per month just for switching to them. 5 star rating!!! These guys are great not only did I save over half on my monitoring bill they upgraded my system to the new iPad APP. It works great and they have the most helpful staff around. Oh did I mention I did not have to sign a long contract. Our church has used Carolina Alarm for the installation of a camera system and two door entry systems over the past two years. I want you to know that our interactions with everyone in your company have been top notch. Damian Belk has been great to work with and has matched us with equipment that fit our needs exactly. We just finished camera training with Curt and like Damian, he was very approachable and helpful. On top of that, your pricing is fair and straightforward. I have recommended you to several people in our congregation who own businesses. Thank you for all your company is doing. I love my alarm. Easy to use and I can control it from my phone. I can even talk to people at my front door! I plan on taking this system with me when I move. 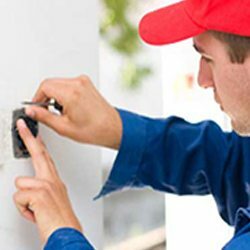 Want to start your free quote for in home security?